To ensure proper management of your business, it is important to have a global overview of its performance. A quick and enlightening visual depiction of your processes and operations is what JFleet offers you! Our innovative transportation software provides practical reports and dashboards that give you a clear insight on what’s going well and what’s going wrong, whether in the past, the present and the future! 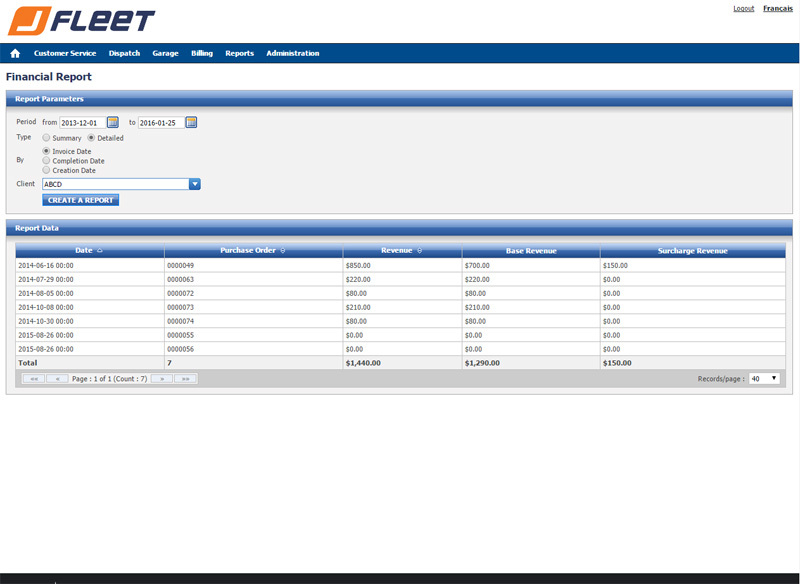 JFleet is the essential tool for productivity and optimal dispatching. The practical and relevant information to display in a dashboard is operational data. Indeed, dashboards give a good overview of operations at any given time. Reports, in turn, allow you to better analyze your performance at different intervals in the past. 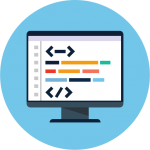 JFleet provides quick access to key performance indicators to enable the dispatcher to react immediately in case of the unexpected. This feature presents facts important for your business while allowing for updates. 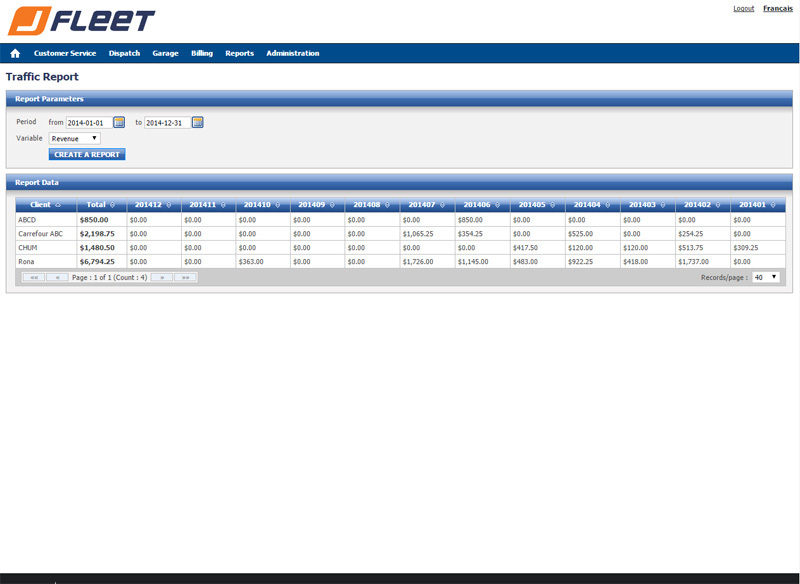 It offers an overview of your operational history and allows you to understand your current environment. It also promotes action related to your projects and future business opportunities. 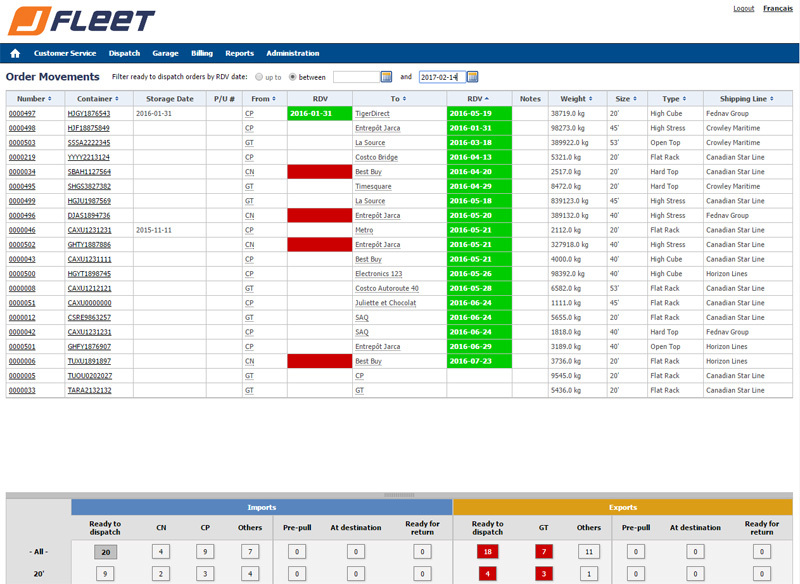 JFleet transport software provides dashboards that allow you to quickly view the priority orders, where your drivers are located and which are best placed to fill an order. Having real-time information saves expenses related to the management of operations and increases productivity. Here are some examples of profitable data that JFleet allows you to collect: the number of orders filled, the number of trailers used, the number of trailers in the warehouse and how many of those are damaged or ready for inspection, the number of trailers stored with customers, which drivers are immediately available, which will be ready to take on future tasks, and more. JFleet also has a feature identifying what equipment represents a financial loss, what is profitable, and how to optimize your future investments. 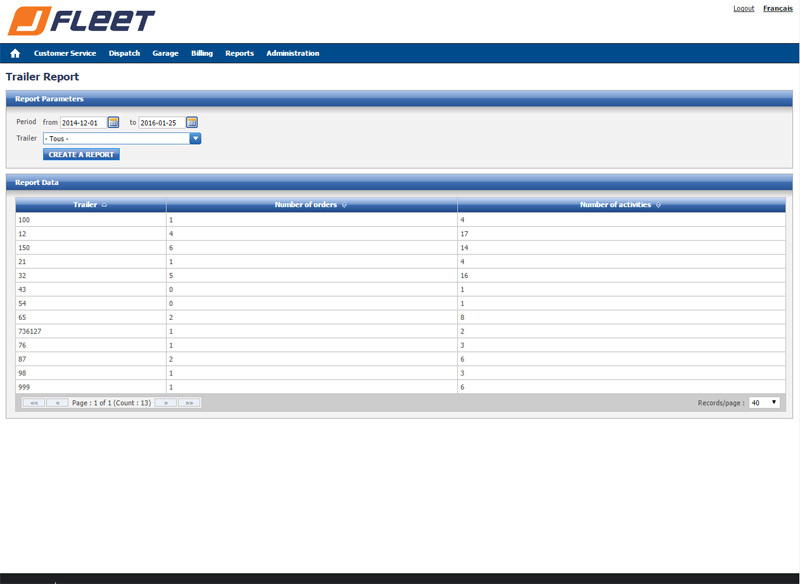 JFleet software is therefore useful for the overall management of equipment maintenance.